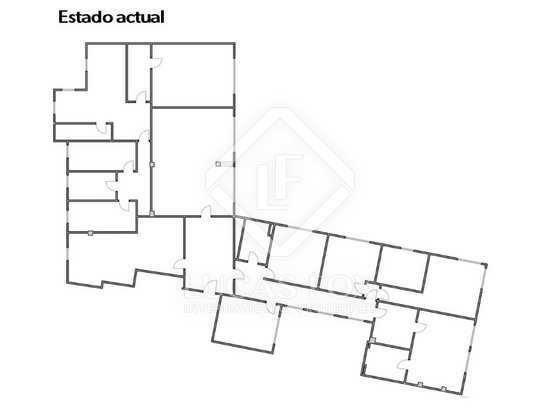 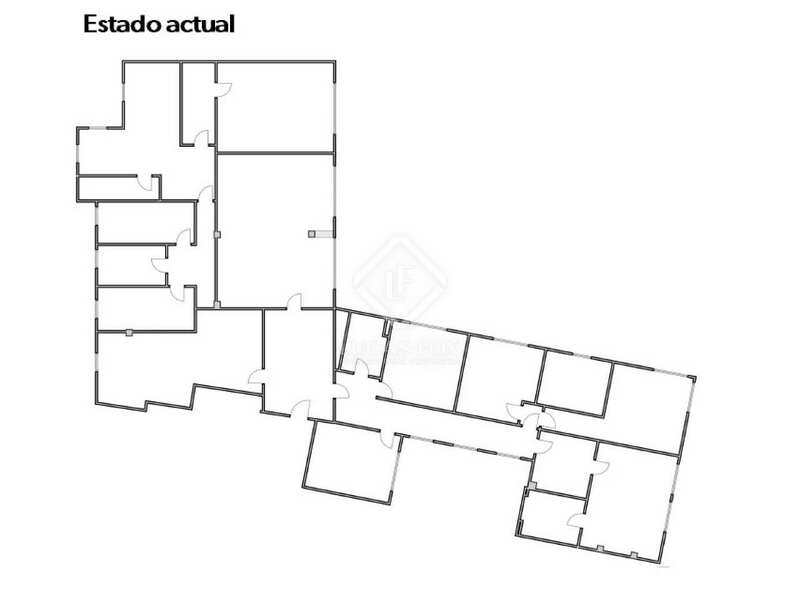 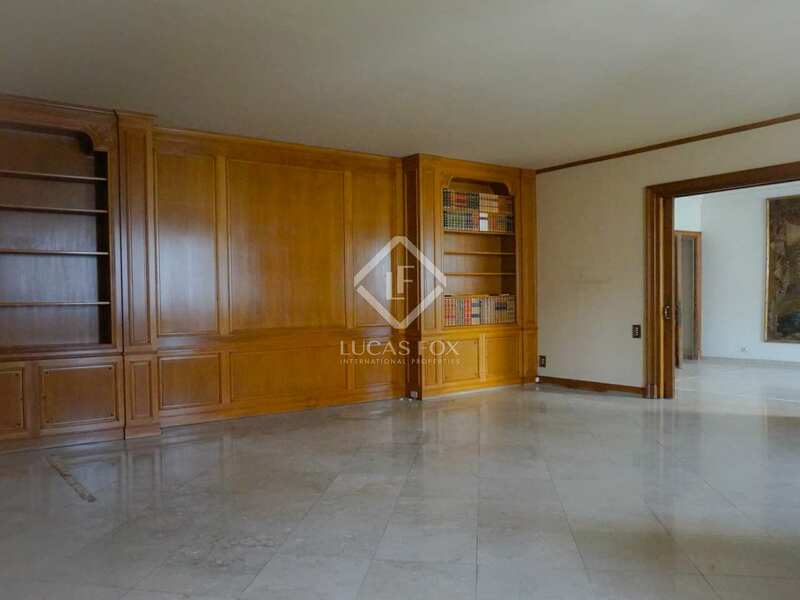 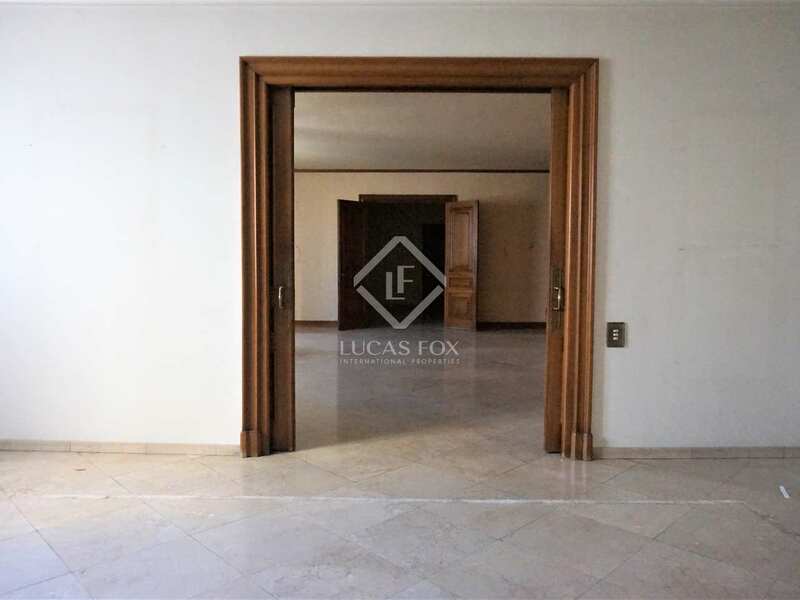 Large property with an ideal layout and abundant natural light, for sale in the area of La Xerea, Valencia. 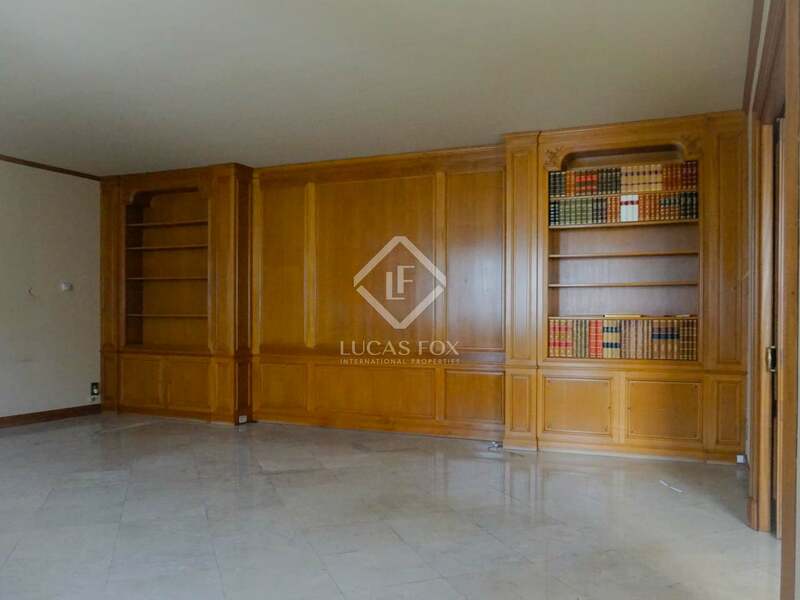 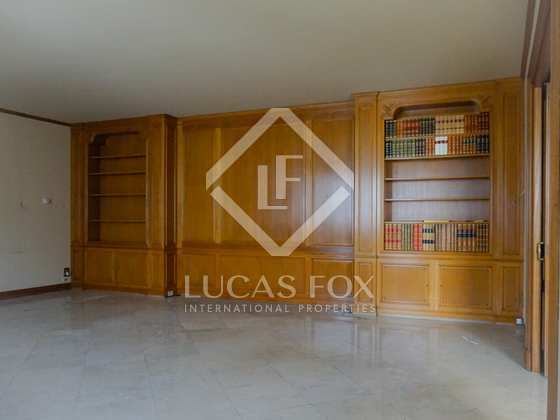 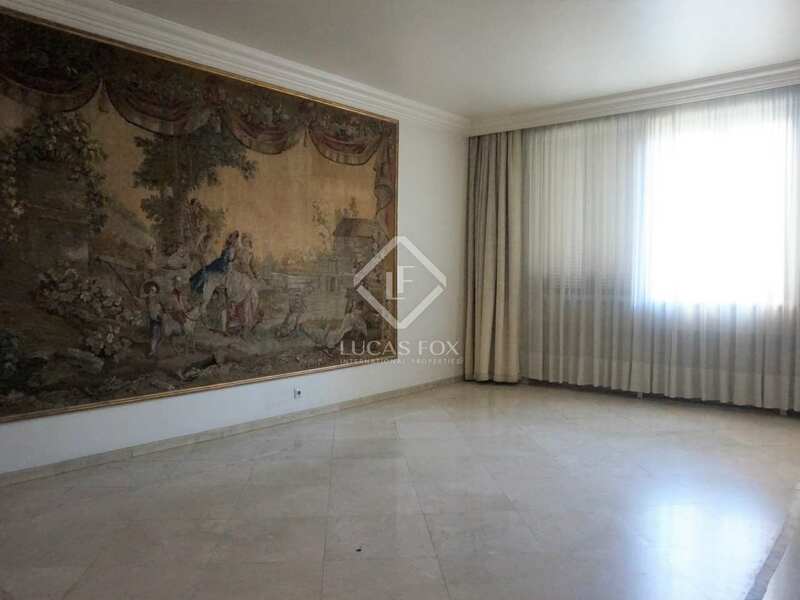 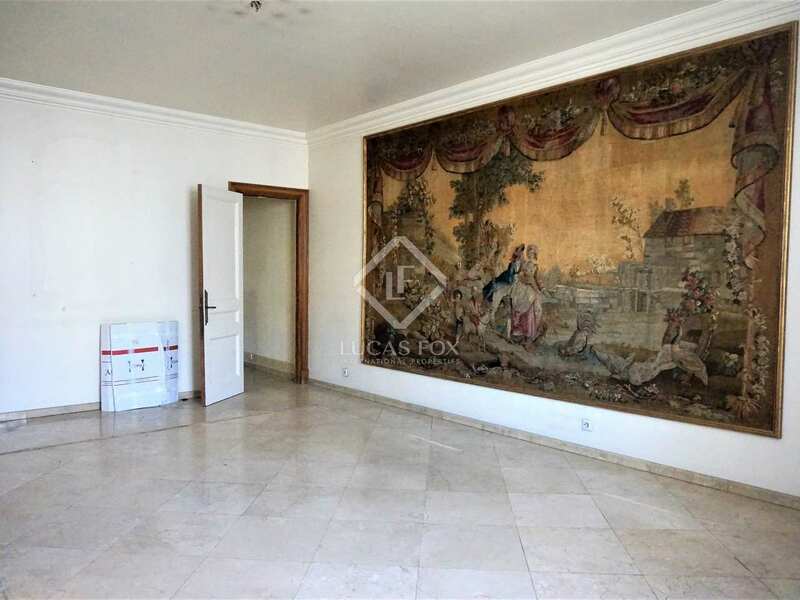 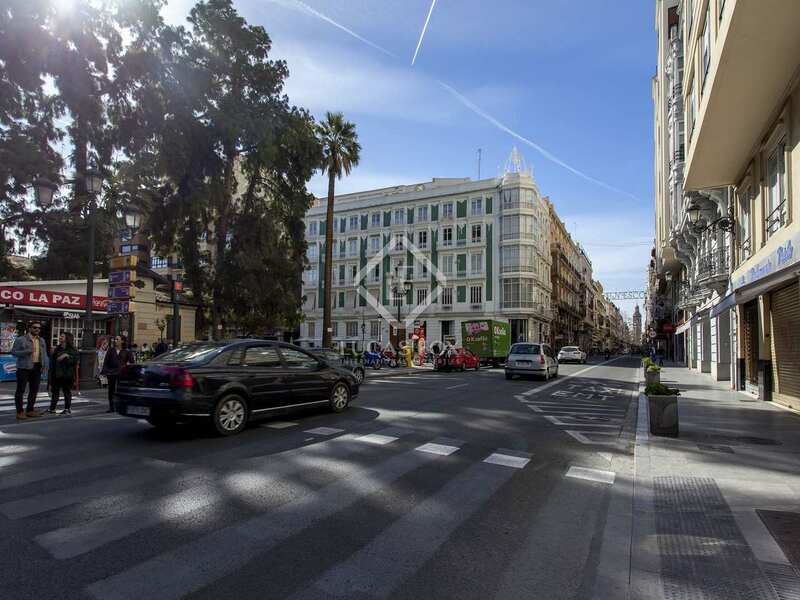 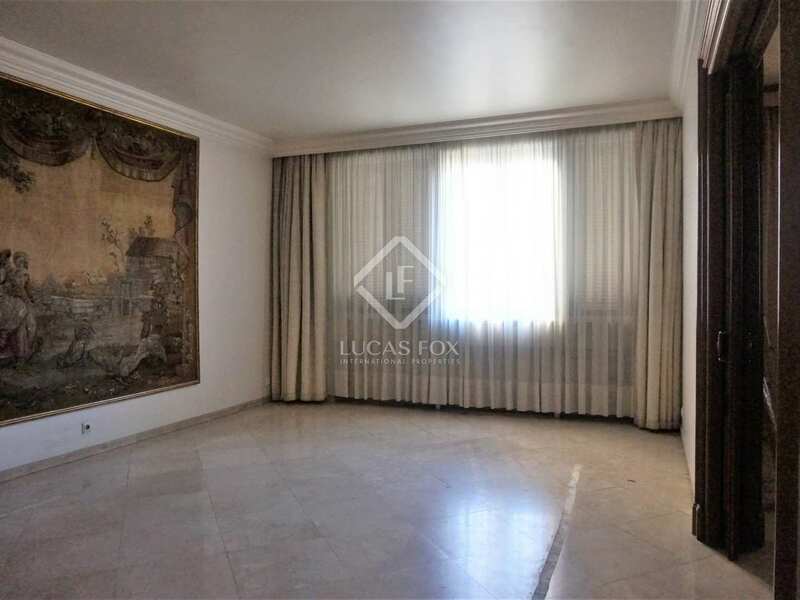 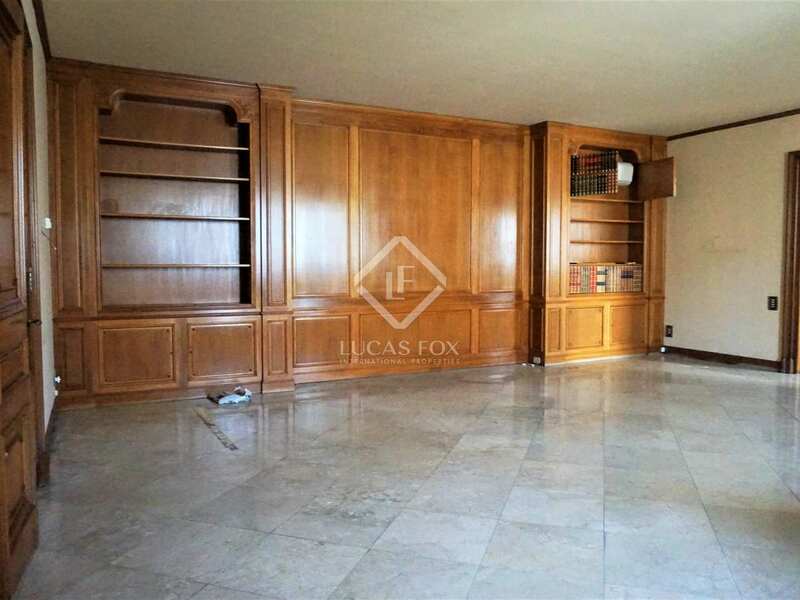 Spacious apartment within an emblematic building designed by the prestigious architect Fisac just 5 minutes from the historic centre of Valencia. 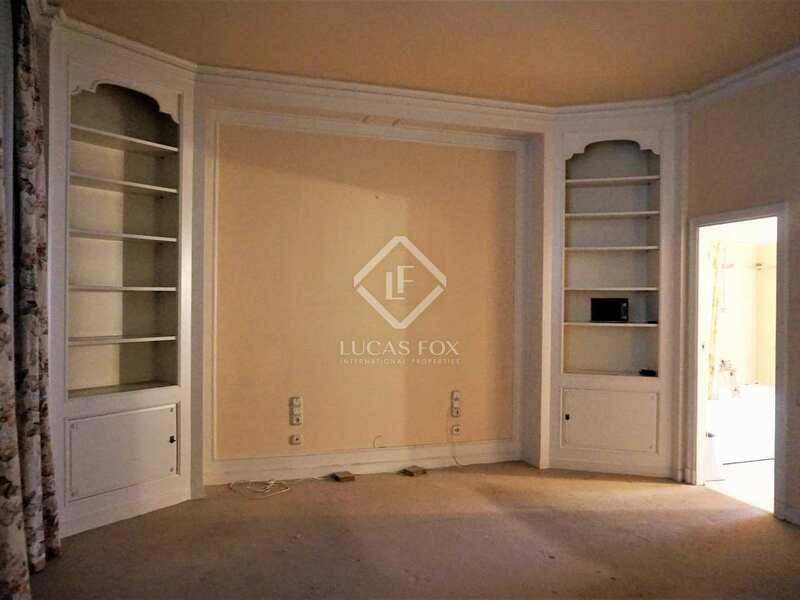 The property is completely exterior facing, with a sunny, north-east orientation and is in need of total renovation. 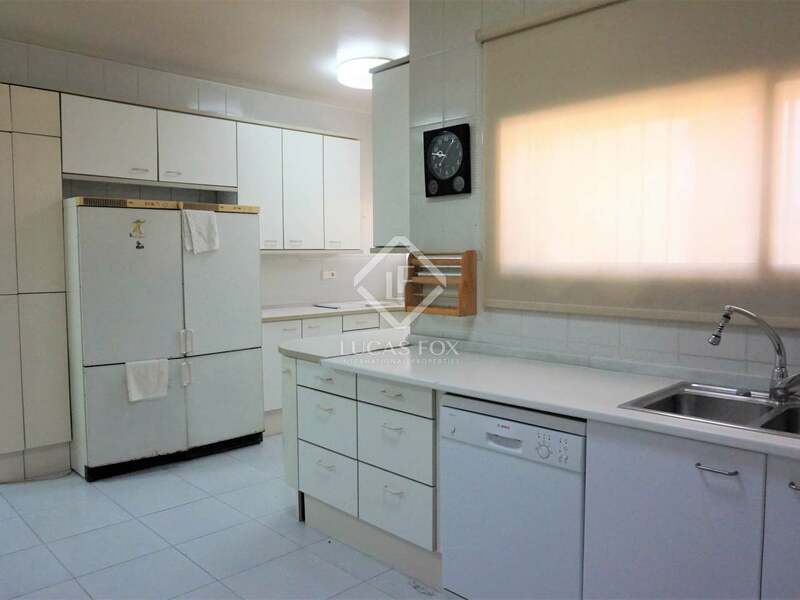 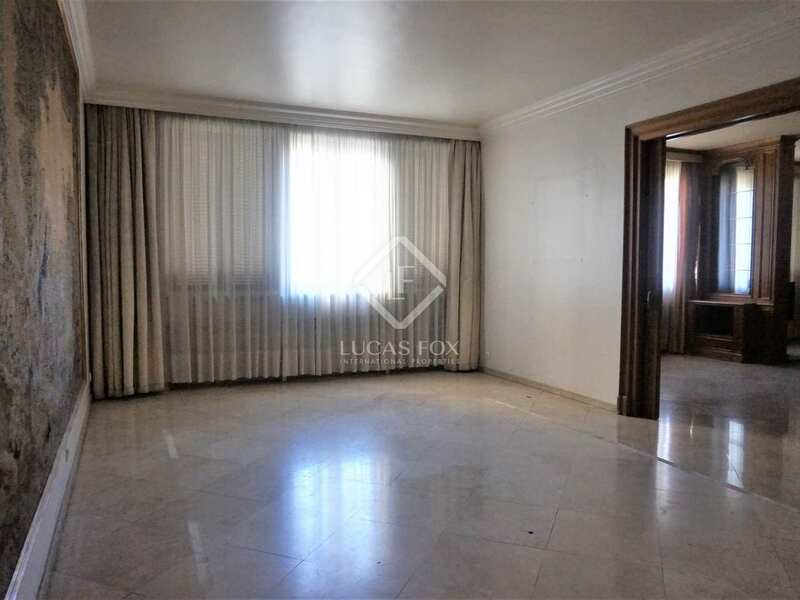 The property offers clearly defined day-time and night-time areas. 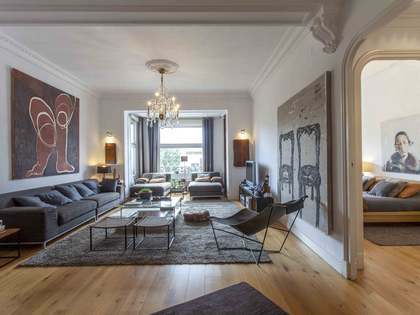 The day area includes an impressive hallway which gives access to a spacious living area and dining room, separated by sliding doors. 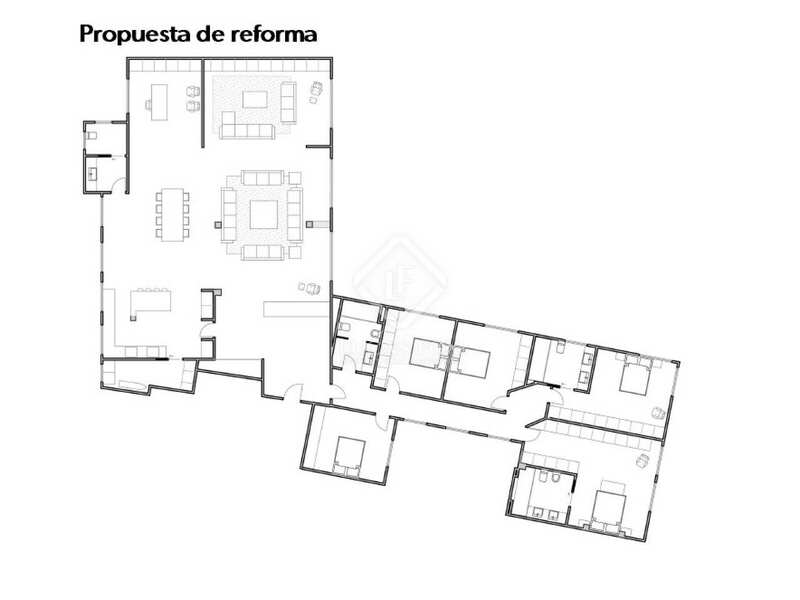 This leads onto the kitchen with its large service area. 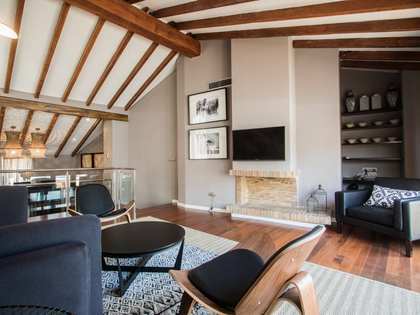 In the night-time area there are a total 5 large bedrooms, 2 have private bathrooms and a dressing room whilst the remaining 3 share a bathroom. 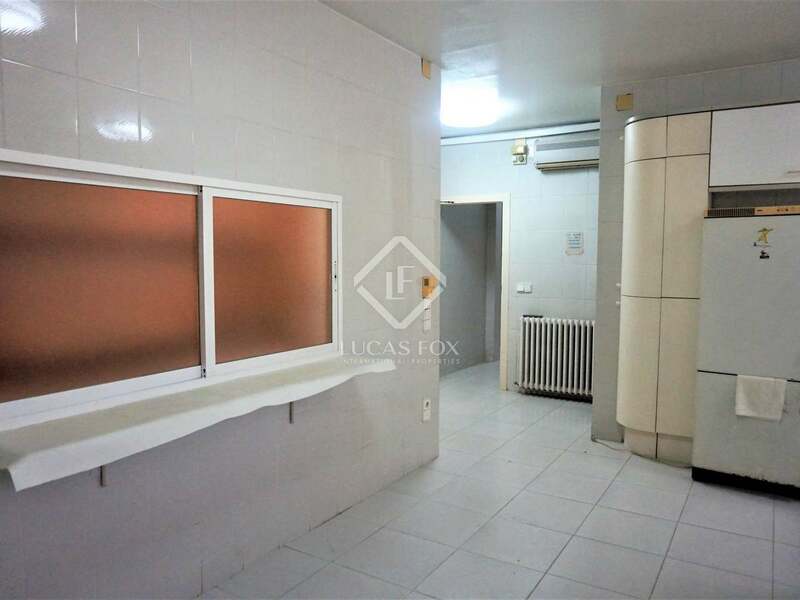 A service bedroom and bathroom complete the apartment. 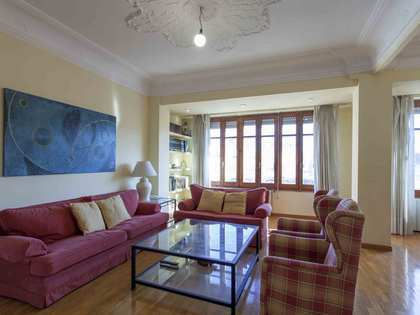 An ideal property for families given its generous size and excellent location. 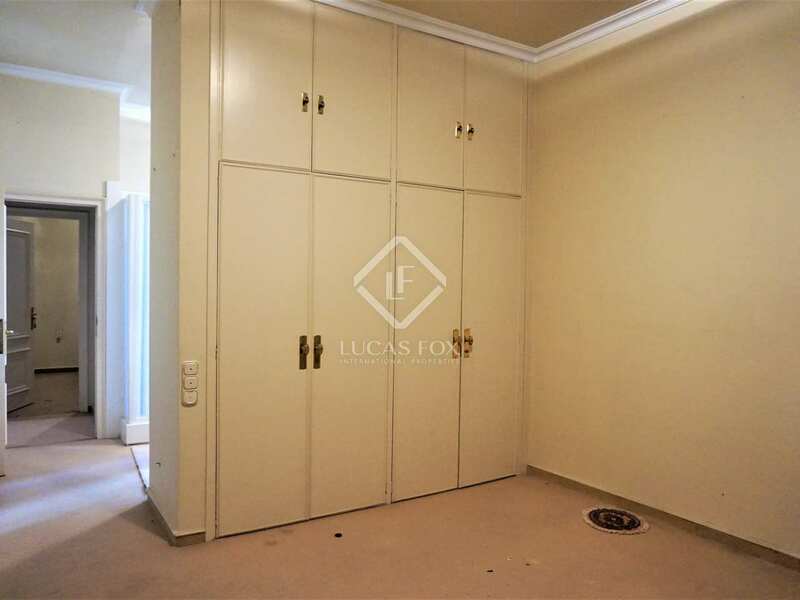 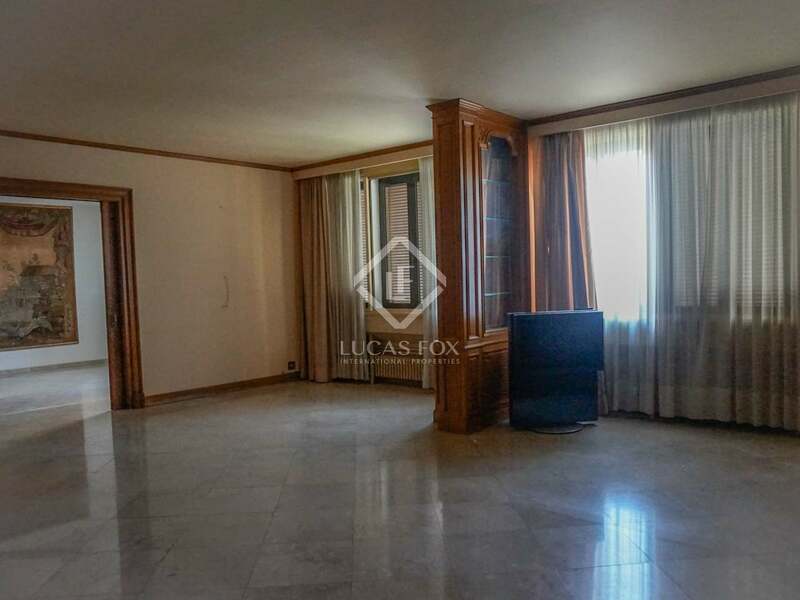 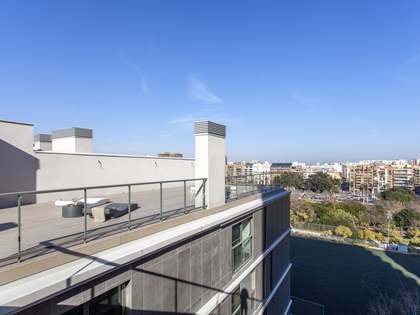 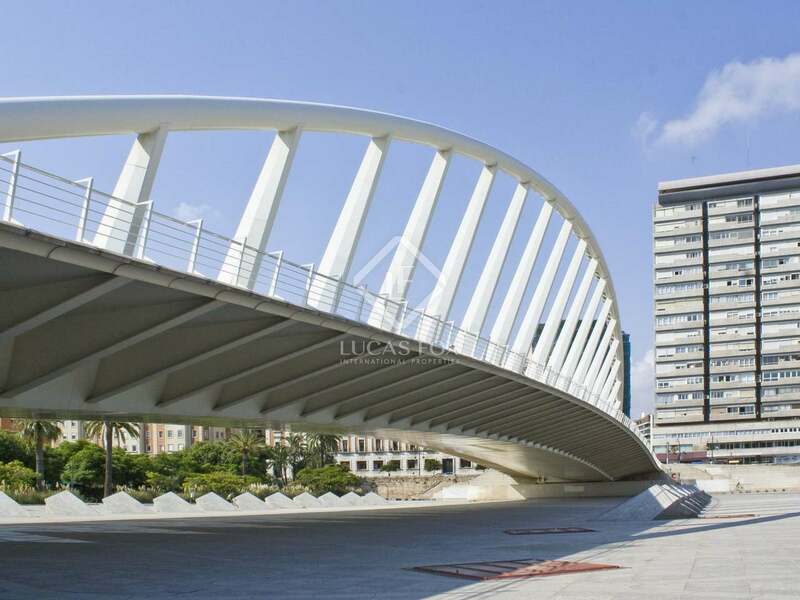 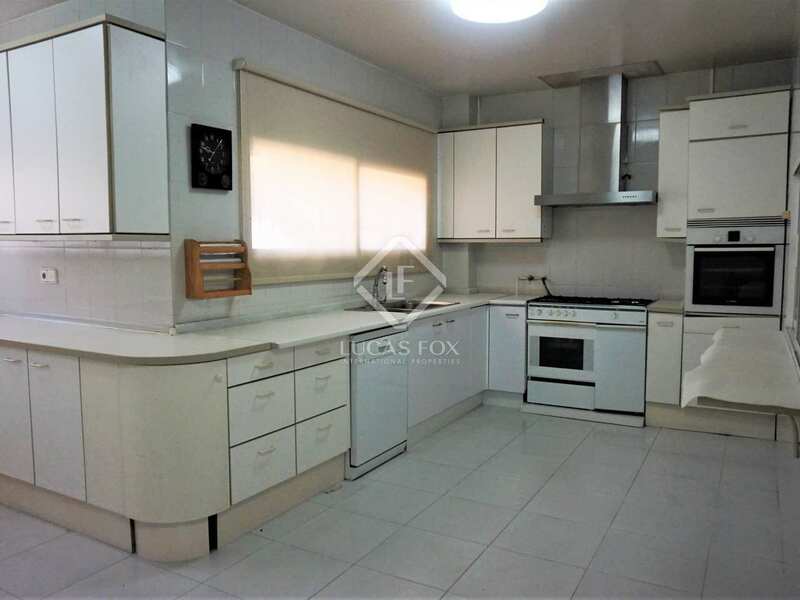 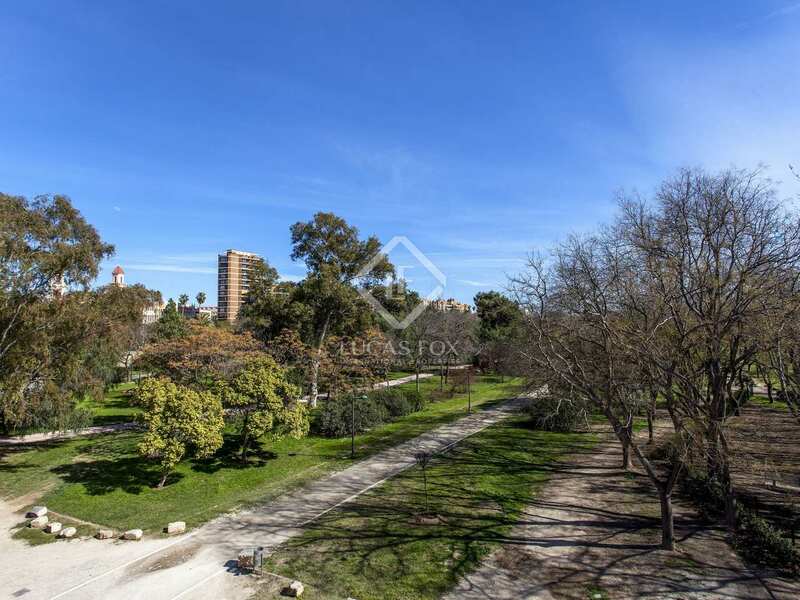 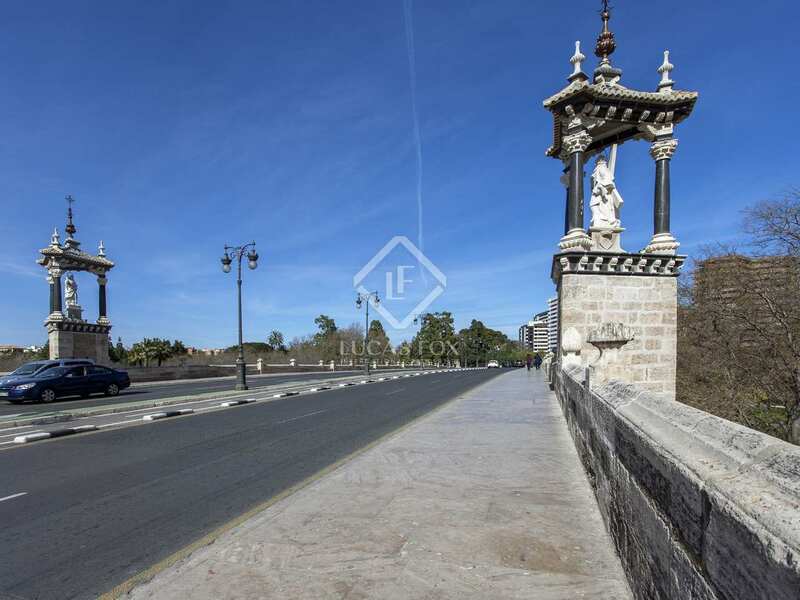 Located next to the old Turia riverbed, ideal for walking and sporting activities. 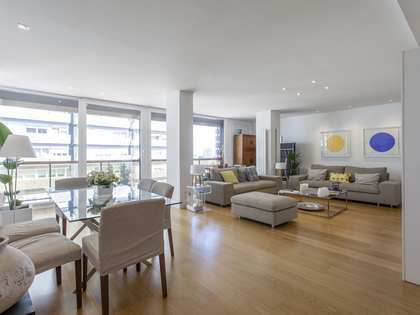 The property is just 5 minutes from the historic city centre, shops and restaurants.